Working as a law enforcement officer has its rewards, but has more risks than many other jobs. You may put your life in danger to keep others safe and stop dangers, but what happens if you are injured on the job? 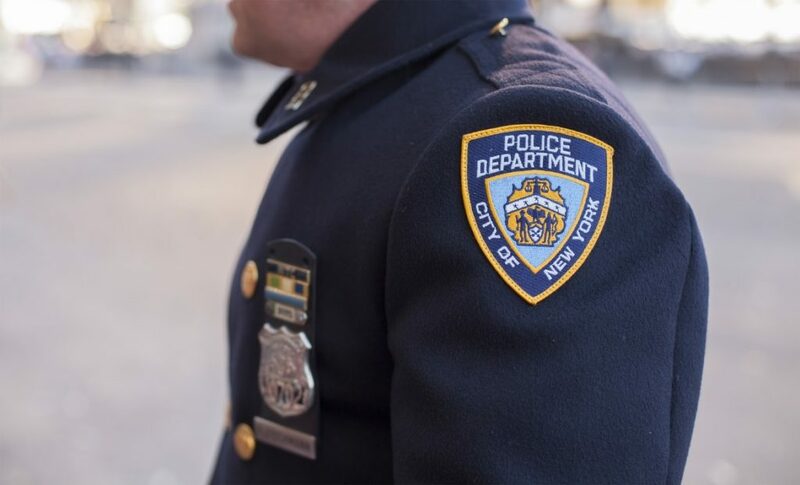 New York has strict laws in place regarding when a police officer can sue for injuries. 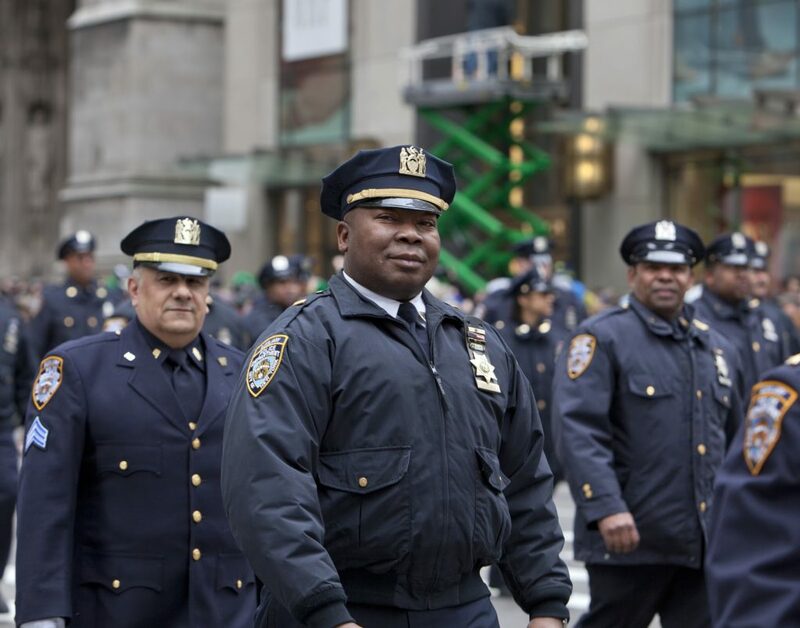 If you were injured while working as an NYPD officer, talk to a New York City personal injury attorney today. The Queens police officer injury lawyers at Sullivan and Galleshaw LLP represent police, firefighters, and other public officials who were injured at work. For a free consultation on your case and to understand your right to sue, schedule a free consultation with our lawyers. Our phone number is (877) 311-HURT, or contact us online today. When Can Injured Police Officers Sue? First, the law does not discriminate against police who are injured off-duty. If you are injured on on your day off, you have the same rights to sue for injury as anyone else. If you or a loved one suffered injuries in an accident, do not hesitate to talk to a personal injury attorney about your case. However, if you were injured on the job, the law may restrict when you can sue for injuries. A classic rule adopted in nearly every jurisdiction in the US is called the “fireman’s rule.” Despite the name, the rule usually applies to police, EMTs, and other emergency responders as well. This rule states that emergency responders injured because of the emergency cannot sue the person who caused the emergency. That means that police injured in a car chase or by a shootout cannot typically sue the carjacker or gunman for their injuries. As many police officers are aware, their medical bills may be covered by restitution, employee benefits, and other sources, but police may be unable to take their case to court. If you were injured on the job by another environmental factor, you might still have a case. NYPD officers go everywhere in the City, and see some of the most dangerous places NYC has to offer. If you were injured by a dangerous condition on someone’s property, a negligent driver, or an accident unrelated to a call, you may still be able to sue. The fireman’s rule does not extend to injuries where you were not acting as an emergency responder, but just happened to be in a location because of your job. Lastly, you may be entitled to sue for unsafe work conditions. New York City’s laws require workplaces to be safe and free from hazards. If your precinct building is unsafe, your patrol car has problems, or you were injured because of another environmental issue at work, you may be able to sue your employer. 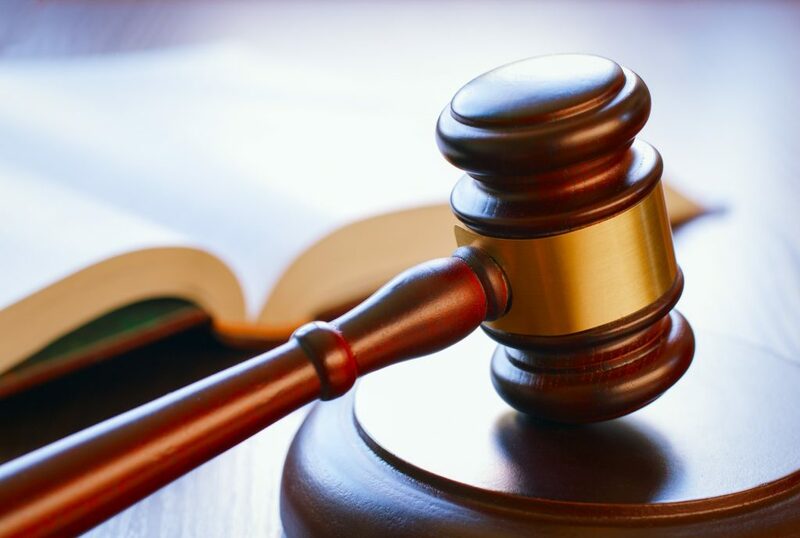 Talk to a lawyer today to see if your injuries qualify you to take your case to court. If you suffered serious injuries, you may be entitled to substantial compensation for your injuries. Falling because of unsafe stairwells, slipping on icy sidewalks, or being hit by a car are real risks for New York City police officers. Many of these accidents can mean extensive medical care, missed work, and severe pain. All of these damages may be eligible for compensation if you take your case to court. Any medical expenses caused by the injury are eligible for compensation in a personal injury lawsuit. That includes the cost of emergency medical treatment, MRIs and other imaging, surgeries, hospital stays, and even rehabilitation and other physical therapy. If you missed work because of your injuries, you may be eligible to have your missed paychecks compensated. If you are unable to return to work because of your injuries, you may even be entitled to continue receiving your wages from the responsible parties. These wages may be covered by other programs, such as workers’ compensation, but might not cover your entire paycheck. Talk to an attorney to investigate your options for receiving lost wages. Lastly, you may be entitled to compensation for your pain and suffering. Pain and suffering damages directly compensate you for your experience dealing with the pain of a severe injury. These damages come on top of other damages, like medical expenses. While workers’ compensation, other employment benefits, or court restitution may seem like enough to cover your injuries, talk to an attorney about your options. You may be entitled to take your case to court, which could be your best option to receive full compensation for your injuries. If you or a loved one works as a law enforcement officer or other first responder in New York City, talk to an attorney about your injuries. For some on the job injuries, you may still be able to take your case to court. Especially if you are out of work because of severe injuries, you could be entitled to substantial compensation. For a free consultation on your case, call the Queens personal injury attorneys at Sullivan and Galleshaw today at (817) 311-HURT.